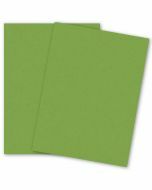 Popular Green Color Group Vellum (offset) Paper. 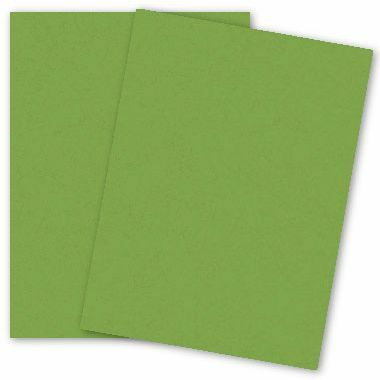 Shop our Everyday use quality 8-1/2-x-11 Gumdrop Green Paper, 270 GSM (100lb Cover). ....Pop-tone is a colorful line of paper and envelopes created to intrigue the sense of sight and taste. 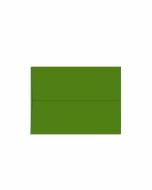 Popular colors fill this full spectrum palette being one reason it is identified as popular tones (pop-tones). In addition, since this popular paper is named after flavorful candies or treats, it can tease the appetite for sweet temptations. Ultimately, this quality, full color line can assist with almost every project need; ranging from a professional business image to a creative project with no limits. 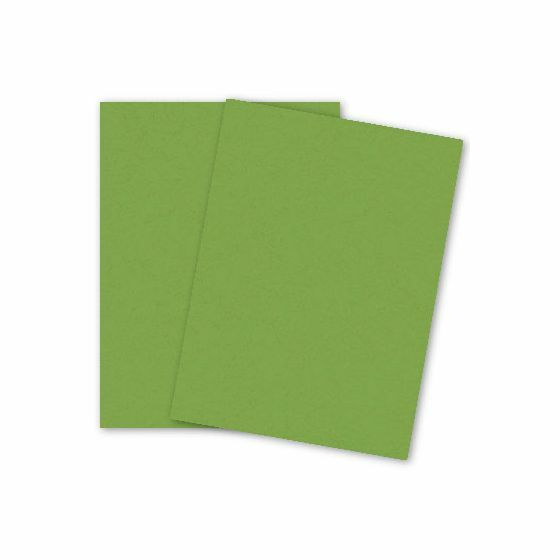 Find the color that fits the project, this paper is a great addition to every designer's portfolio. Pop-tones is manufactured responsibly by French Paper Mill, manufacturer of quality paper and a family run mill since 1871. Poptone selections. 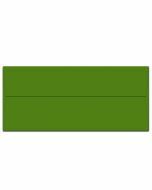 PaperPapers sku: FR-PT-811C100-GG-250 -- This product listing is selling as 250 per package.